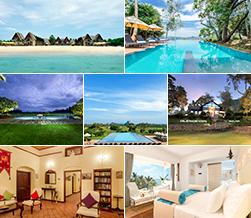 Want to wind down after a long week of exploring Sri Lanka? 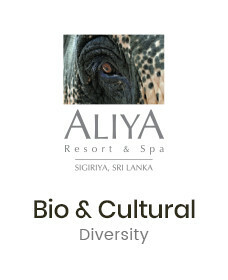 Then head over to Karaoke Lunge at Aliya Resort and Spa. You can sing to your heart’s content while enjoying a delicious cocktail at Aliya’s Karaoke lounge. It is a great venue to hang out with fellow guests and friends. You can choose from a wide variety of music genres, be it Rock, Pop or Jazz songs. All you need to do is follow the lyrics and sing along. The Karaoke lounge is a great place to hang out after dinner on the weekend. The lounge opens up at 8.00pm and closes at 1.00am.